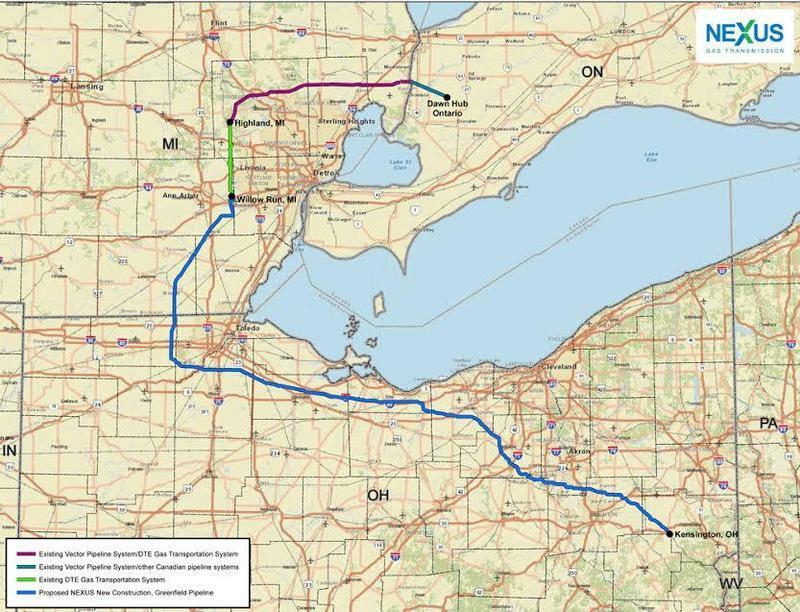 The Federal Energy Regulatory Commission has approved the NEXUS natural gas pipeline, which would run across parts of Summit and Stark Counties in Ohio. 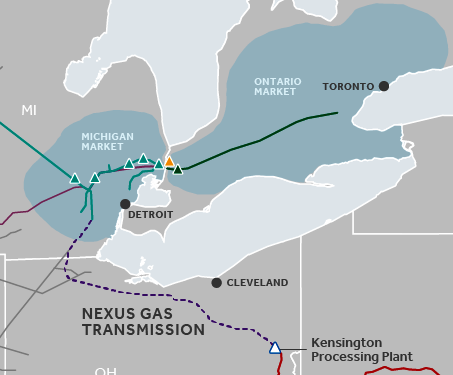 The move late Friday allows NEXUS to build a 36-inch diameter pipeline to carry natural gas from the Utica and Marcellus shales to users in Ohio, Michigan and Canada along a 255-mile route. Some landowners and municipalities along the route, including the city of Green, have opposed the $2.1 billion project since it was proposed in 2015, saying it was too close to populated areas and would harm property values. Detroit-based DTE Energy estimated last month it would take seven to 10 months to build the pipeline, and the company still must get FERC approval for its actual construction plan. One of the commission's concerns is how NEXUS will drill beneath obstacles like rivers, lakes and highways. 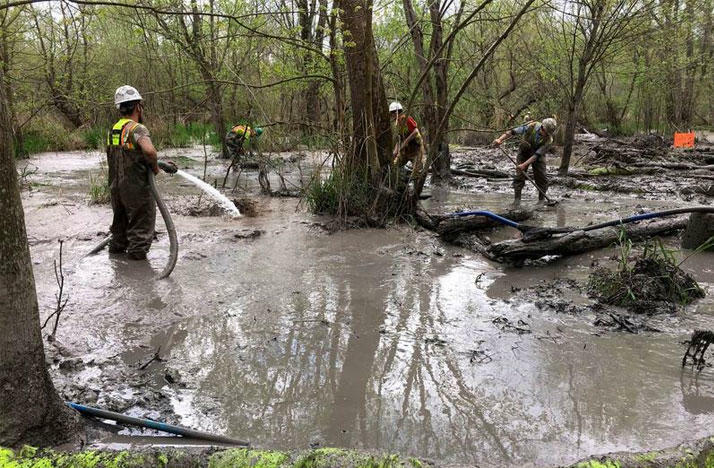 The unrelated Rover Pipeline has leaked drilling slurry during its construction, including 2 million gallons in Bethlehem Township along the Tuscarawas River in April. An analysis from Bloomberg finds that the Rover Pipeline has received more environmental violations than any other major interstate natural gas pipeline built in the past two years. That includes damage in Ohio. For years, opponents of the proposed NEXUS pipeline across Ohio have been mounting legal challenges to block the multi-billion dollar project. 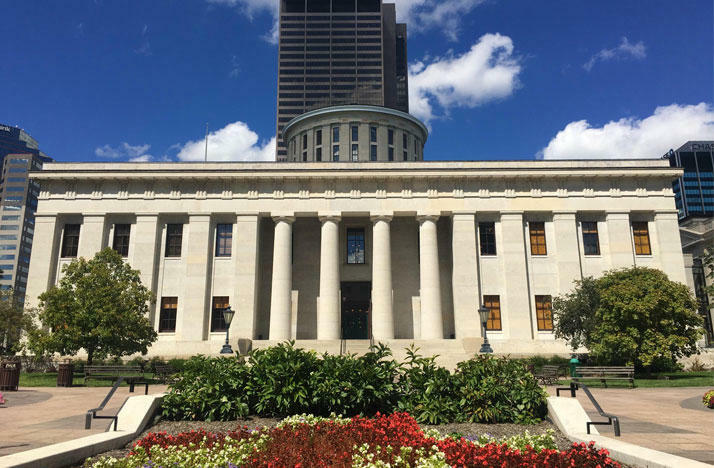 Now, a northeast Ohio opposition group is getting some help with the legal costs from an area city. Green is giving CORN -- the Coalition to Reroute NEXUS -- $10,000 to help it pursue a lawsuit against the federal agency that would approve NEXUS. More than 60 property owners in northeast Ohio are asking a federal court to block a proposed high-pressure natural gas pipeline. They landed, one after another, in 2015: plans for nearly a dozen interstate pipelines to move natural gas beneath rivers, mountains and people's yards. Like spokes on a wheel, they'd spread from Appalachia to markets in every direction. Together these new and expanded pipelines — comprising 2,500 miles of steel in all — would double the amount of gas that could flow out of Pennsylvania, Ohio and West Virginia. The cheap fuel will benefit consumers and manufacturers, the developers promise. 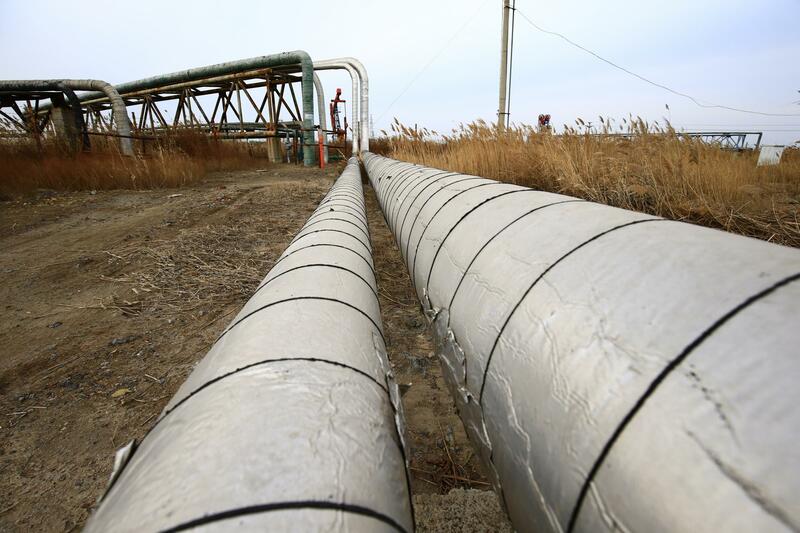 Oil and gas companies could be one step closer to drilling on state-owned land after the House overrode a veto by Gov. John Kasich.